Bengaluru-based vernacular and video content platform YourQuote Solutions Pvt. 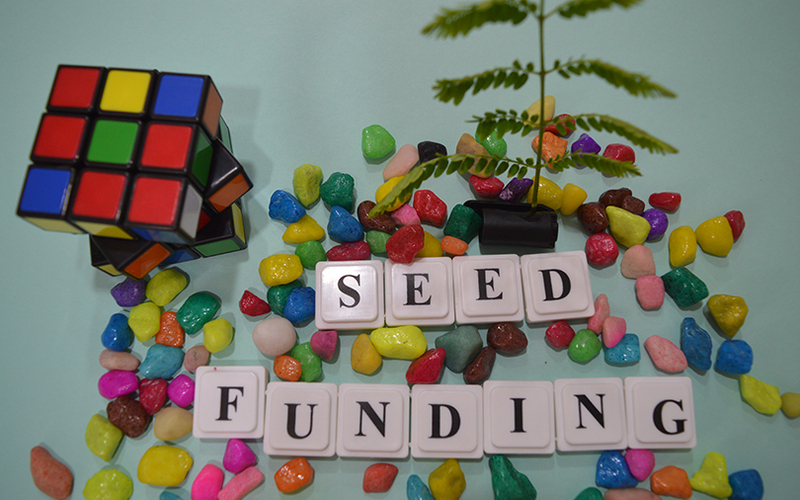 Ltd has raised $1 million (Rs 6.4 crore) in seed funding led by IDG Ventures. According to a company statement, Axilor Ventures and E-City Ventures CEO Atul Goel have also participated in this round. The fresh capital will be used to scale up its offline play and product development. Launched by IIT-Delhi alumni Harsh Snehanshu and Ashish Singh in August 2016, YourQuote claims to have generated 4.5 million original video and written content in 15 languages to cater to its 500,000 users across India. Besides English, the startup offers content in Hindi, Tamil, Bangla, Kannada and Punjabi, among others. “There is an apparent dearth of expression-oriented original content platforms in India. YourQuote was started off to plug that gap. It is a platform which allows users to share what they feel, what they experience, in their own words, and in a language they are most comfortable with. This approach has allowed us to register rapid growth, almost all of it organic, and to generate heavy traction within and outside the top metros,” said YourQuote co-founder and chief executive Snehanshu. YourQuote was part of the fifth accelerator batch of Axilor Ventures. The company claims that it has been registering 20-30% month-on-month growth. In the past two years, Axilor has accelerated 30 startups and has backed over 20 startups. At the accelerator stage, Axilor does not take any equity and, instead, funds each startup with Rs 50,000. As part of its scale-up programme, it puts in Rs 25 lakh as seed funding in exchange for a minority stake in startups if they happen to achieve certain milestones. Founded in late 2014 by former Infosys veterans SD Shibulal and Gopalakrishnan, Srinath Batni, Professor Tarun Khanna and Venugopal, Axilor supports early-stage entrepreneurs through its accelerator and scale-up programmes. In March, IDG Ventures India and Axilor Ventures had jointly launched a programme to fund early-stage startups in frontier tech sectors.